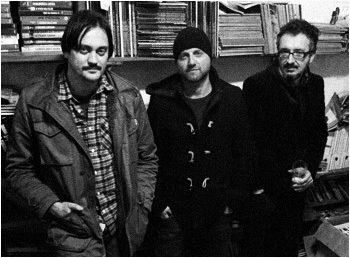 Chronics are an Italian power pop and punk band, known for playing power pop with a garage rock attitude, and often drawing comparisons to The Saints and The Real Kids. In 1999 they released their debut single on Rip Off Records (a cult record label in the 90’s along with In the Red Records and Sympathy For The Record Industry), along with two full length albums and two best of records. After several years idle, Chronics returned in 2014 by releasing a split single on Asian Man with Mike Watt & the Secondmen featuring 2 covers by The Last and The Urinals.